A ‘cottage garden’ favourite! 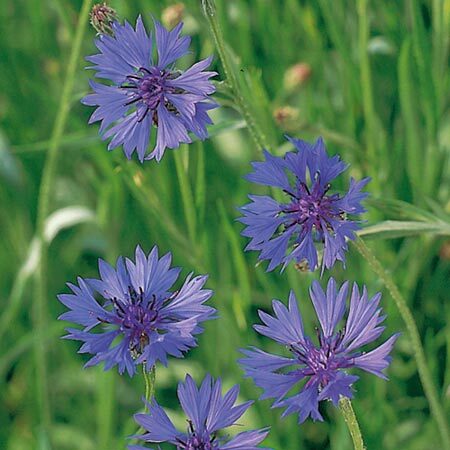 This drought-tolerant wildflower produces bright blue flowers that are loved by bees and other pollinators. Flowers June-September. Height 75cm (30"). Ideal for beds and borders. Suitable for cutting. Attractive to bees. Prefers full sun or partial shade. 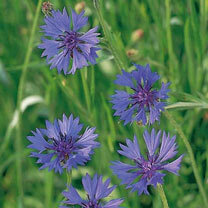 One of the easiest annuals to grow and a lovely choice for the back of a border. A traditional ‘cottage garden’ favourite that also makes an ideal cut flower for the house.